As a musician, Luis is privileged to share his music with the audiences around the world - from New York City (I.e. Carnegie Hall, Lincoln Center, Peter Jay Sharp, 54 Below et al.) to China, South Korea, and Japan. He is passionate in music making and sharing this music journey with his junior learning partners- his students! As an educator, Luis strives to guide each student develop their talents in their own unique, individual way. At Luis’ studio, students enjoy exploring creativity, developing the confidence in life, learning how to learn and most importantly, FUN! Luis look forward to equip every student with the ability of independence of making music and nurture life-long music lovers. 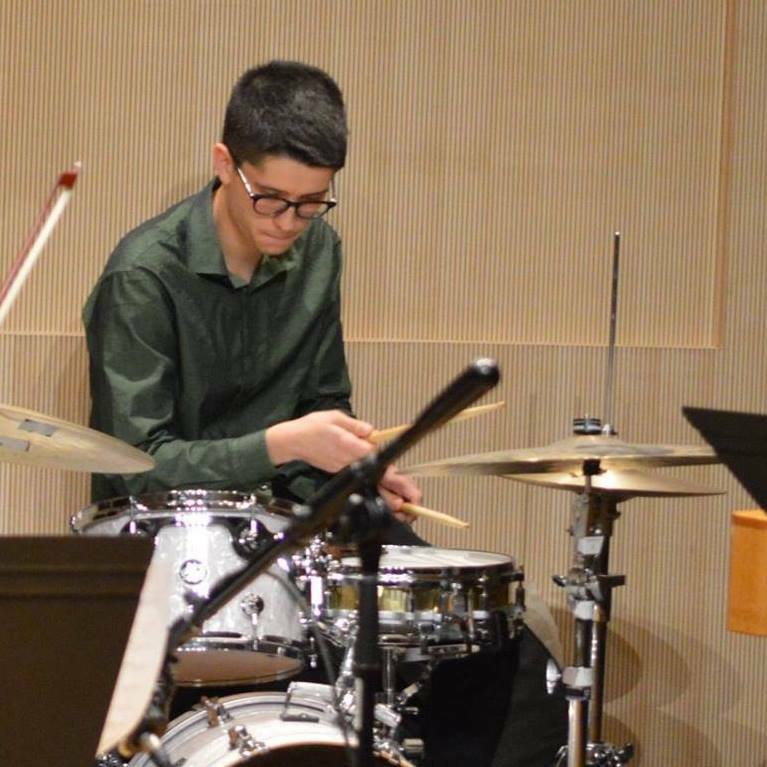 Besides music making and teaching, Luis enjoys trying new thing especially including food, film, and listing to new music genres.